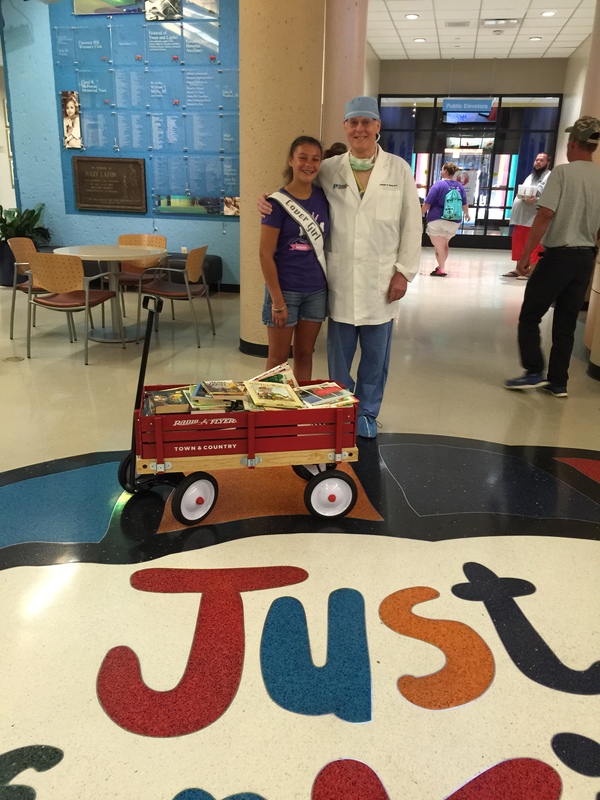 Miss Kentucky Pre-Teen Covergirl Amanda Isaacs spent time at Kosair Children’s Hospital. 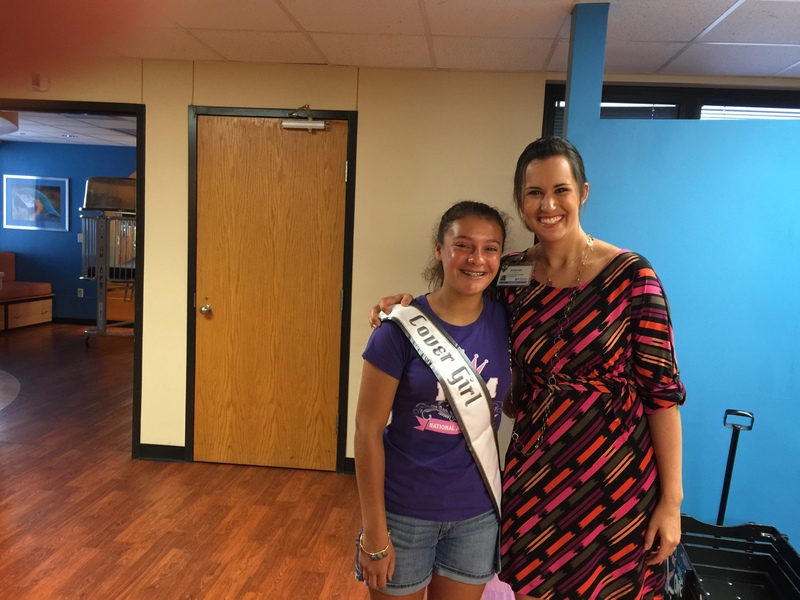 Miss Kentucky Pre-Teen Covergirl Amanda Isaacs spent time at Kosair Children’s Hospital. 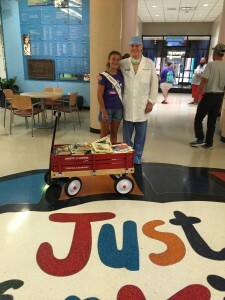 Amanda visited the hospital and gave out books. Kosair is a children’s hospital where most kids are sick and or have serious issues, like cancer. Amanda met with one of the major Doctors there and some employees who work hard to help these kids are their families. Amanda was able to visit with some patients. She really enjoyed her time visiting with some patients and families. There was one girl in particular who was older but really enjoyed having Amanda visit her. She has a rare form of cancer and is missing her senior year in high school and will spend most of the year at the hospital. 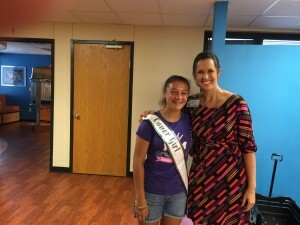 It was a good visit and the kids really enjoyed their visit and the interaction with Amanda. 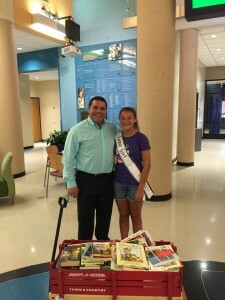 Previous Previous post: Tennessee Princess Ava Lowe delivered books at a local elementary school. Next Next post: Miss Tennessee Pre-Teen Kaitlynn Stone donated school supplies to Inglewood Elementary School.